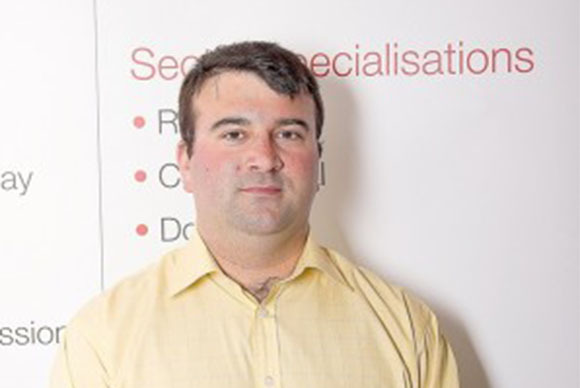 Keiran has been involved with FIre Defence Servicing from its conception. In his youth Keiran would be found most Saturday mornings in the workshop pre-fabricating pipework for the engineers to install the following week. After completing University, Keiran started with FDS, firstly on site with the engineers and then in the office with in the admin/sales department and winning additional works. He started to project manage small works up to a value of £50k, then eventually managed a £300k project that was completed 4 weeks ahead of time and £30k under budget. This process taught Keiran the valuable skills required to manage the Business. 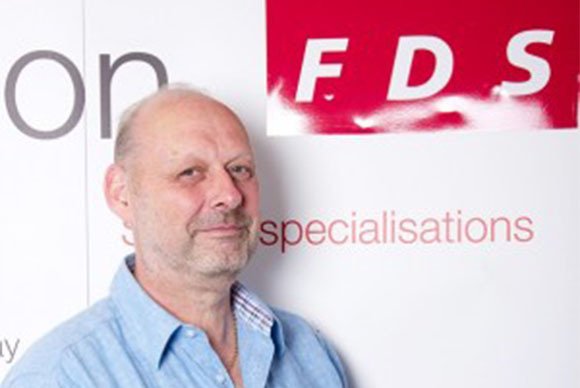 Finally when Bill Johns decided to take a back seat, Keiran was promted to Managing Director and is now focused on making FDS one of the best fire protection businesses in the UK. Keiran used to be found at South Molton Rugby Club running around the pitch. However he has now graduated to the senior section meaning only occasionally is he called to get the boots on and can more often be found at the Exeter Chiefs watching them on a Saturday with clients, assuming he isn’t at the horse racing, point to point or national hunt, or sat on the tractor at home tending the grass land. Norman has been in sales and marketing since leaving school/college in retail, business to business, direct sales and telesales. Throughout the years has attended training courses and gained qualifications in various sales and marketing, management, product, sales technique and employment law. Rebecca joined Fire Defence in 2005 starting part-time and progressed to full-time after just one month. During her time here she covered roles such as PA, Quality Coordinator and Office Manager. 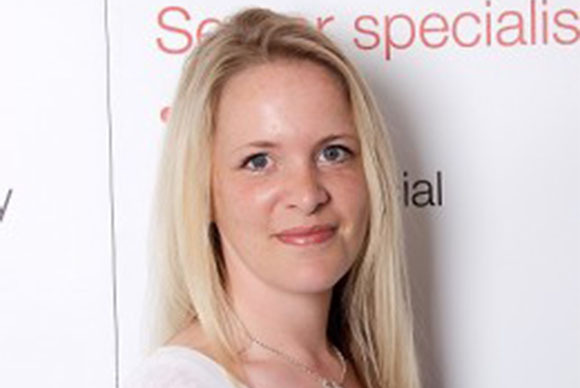 In 2009 Rebecca took on the role of Servicing Administration Coordinator, managing the Service Engineering team and coordinating the Contracts that keep our clients systems compliant to current standards as well as overseeing the administrative function within Fire Defence Servicing Ltd. Whether you have one valveset or twenty, Rebecca will ensure that your maintenance contract is managed to the highest standard and reactive call outs are kept to a minimum. 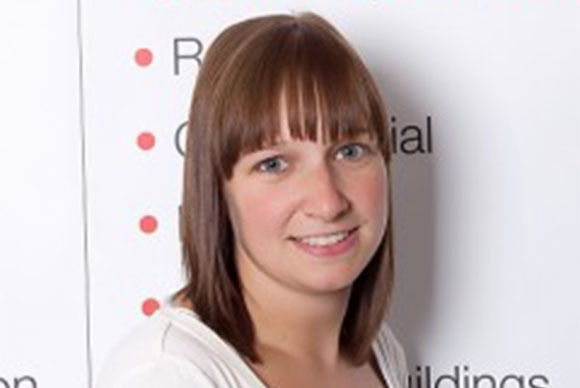 Rebecca has vast experience (21 years) in an administrative role with qualifications ranging from NVQ3 in Administration to her most recent Certification with the FPA in Maintenance of Fire Sprinkler Systems. Rebecca doesn’t have time for hobbies unless washing, ironing, cleaning, child-care, dog-care, cat-care, shopping and shoe-appreciation classed as hobbies!!! Leanne’s previous experience was as a Legal Secretary and then as a Medical Secretary and during this period through night school gained her Sage level 1 and 2. Leanne joined Fire Defence accounts department in 2007 and has gained experience in sales ledger/purchase ledger/payroll/intercompany accounts/audits. During this period Leanne gained her full AAT Qualification through a three year day release course and Sage Report Design and Project Costing qualifications.